Stump Busters Tree Service employees are experts in full service tree trimming. We finish each job with the detail and proficiency that we would utilize on our own trees. Not many people have the time or patience to tend to their trees. Fortunately, Stump Busters Tree Service is here to lend a hand. Give your yard that new look you've been wanting and put our skilled tree trimming experts to work for you. Expert tree pruning increases the natural attractiveness of your trees, advances the wellbeing and composition of your trees, and lessens the probability of damage from natural disasters. We present an extensive range of services that will improve the value, appeal and superiority of your home by up to 20%. 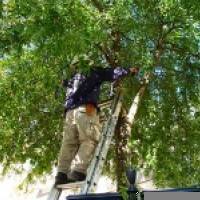 From tree removal of trouble trees to trimming the present ones, our Tree Service experts can provide it all. Tree trimming progresses the wellbeing of your trees by eliminating busted, unhealthy or lifeless branches which prevents decomposing fungi from harming your property. Stump Busters Tree Service has been providing expert tree removal, tree pruning, and stump removal to Northeast Ohio since 1997. 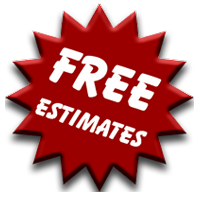 Call Stump Busters Tree Service for a FREE Estimate Today!